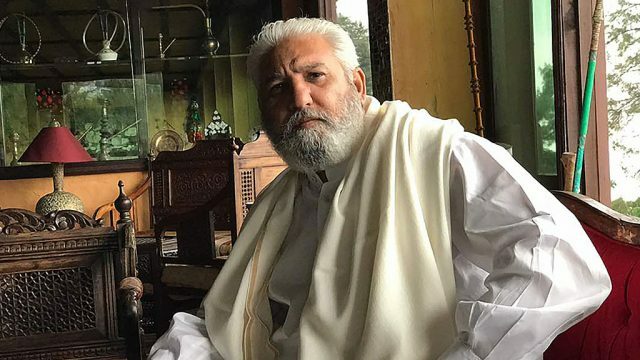 PakWheels.com interviews the owner of Raziq Motors, Mr. Ishtiaq Ahmad Khan about his experience in the automotive industry and using PakWheels.com services in his business. 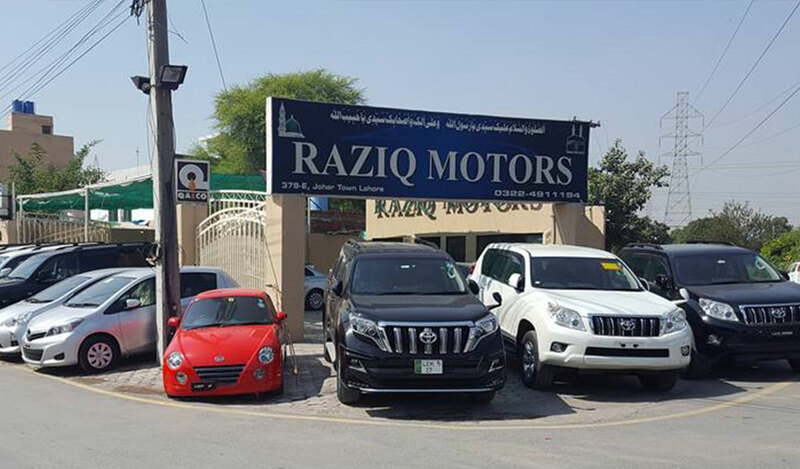 PW: Let’s begin by giving our readers a little background about Raziq Motors. and started this business with local used cars, but now our company deals in all types of vehicle. We mostly deal in luxury vehicles like Mercedes Benz, Prado, Land Cruiser etc. Moreover, I am also a Chairman – Car Dealer Association, Johar Town. PW: What do you think is the factor of a successful dealership? IA: There’s no shortcut to being successful in any business. The key to a successful dealership is customer satisfaction. 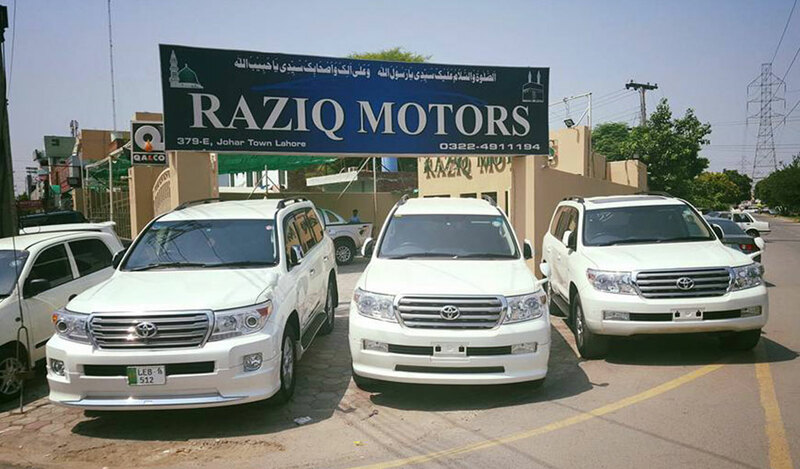 At Raziq Motors, we strive to win our customers through honest dealing and providing quality cars and we make sure to satisfy the customer so that he returns in future as well. PW: How do you think 3G and 4G technologies driven trends have affected the way people buy and sell cars? IA: In our time, the technology wasn’t so advanced, and we used to put a lot of efforts into selling and purchasing vehicles. There was no concept of doing business online, and we had to bring customers through our own resources. Nowadays, technology has completely changed the way of doing business. The car business has boomed online and PakWheels.com is one of the great examples of an online business platform. PW: How did you get to know about PakWheels.com? IA: PakWheels.com does not need any introduction, as it is working as the best platform for automobile business. We started working with them four to five years ago when their sales team approached us and informed about this platform. They told us the benefits and helped us choose a suitable package, and from then, here we are running this business successfully. PW: What is the impact of PakWheels.com on your Business? IA: PakWheels.com has a great impact on our business. Before this, we used to sell vehicles through our personal resources, which were very limited. But after PakWheels.com, we started getting great exposure in the auto industry and with this, we are able to build a strong community to deal with. In short, PakWheels.com has increased our business. PW: Why did you choose to buy PakWheels.com dealership package? IA: PakWheels.com has introduced many suitable packages for dealers. At first, we hesitated to choose a paid package, but after seeing its benefits and great response, we started using dealership packages. PW: What kind of response do you see by boosting your ads? IA: Applying the boost credits on feature ads is just like the icing on the cake. Boosting ads has increased our sales and with this, we can list our ads on top of the feature ads as well. Using boosts credits wisely can increase the chances of consumers’ response. PW: What is your opinion on PakWheels Certified Programme? IA: PakWheels.com Certified Program is among the best services that the company offers. With this program, we get to know about the exact vehicle condition, which can be difficult to judge on our own; without having an expert involved. So, PakWheels is that expert for certifying vehicles. 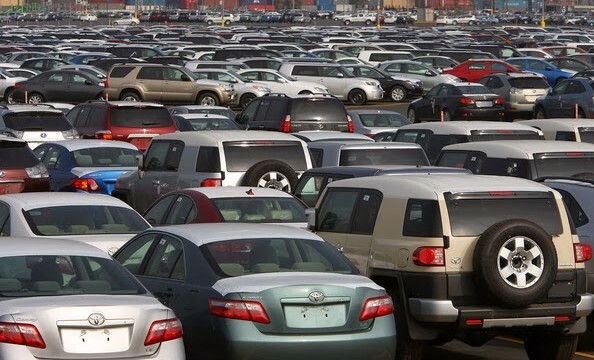 PW: How do you see the arrival of new car manufacturers in Pakistan? IA: New car manufacturers coming in Pakistan is a good sign. Currently, the local auto manufacturers are not providing quality vehicles, so new automakers will end their monopoly as well and consumers will have more options to buy from. PW: What are your views regarding the car import? What impact does it put on the local car market? IA: Importing Japanese cars has a great impact on the local market. I believe a Japanese made car gives more features than a locally manufactured car and this is why they are preferred. PW: Overall experience with PakWheels.com?